With so many albums claiming to provide Reiki music, how do you know where to start? We have searched far and wide to bring you music from the very best artists we could find, and this is just one example. 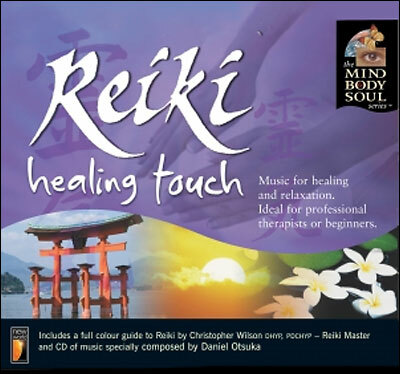 Working closely with the Reiki Master, Christopher Wilson, Daniel has produced a quite stunning album timed in five-minute sections for Reiki Treatments. The music, which has a beautiful eastern feel about it, can also be used for other therapies such as Aromatherapy, Reflexology and Massage or to simply relax and unwind after a busy day.